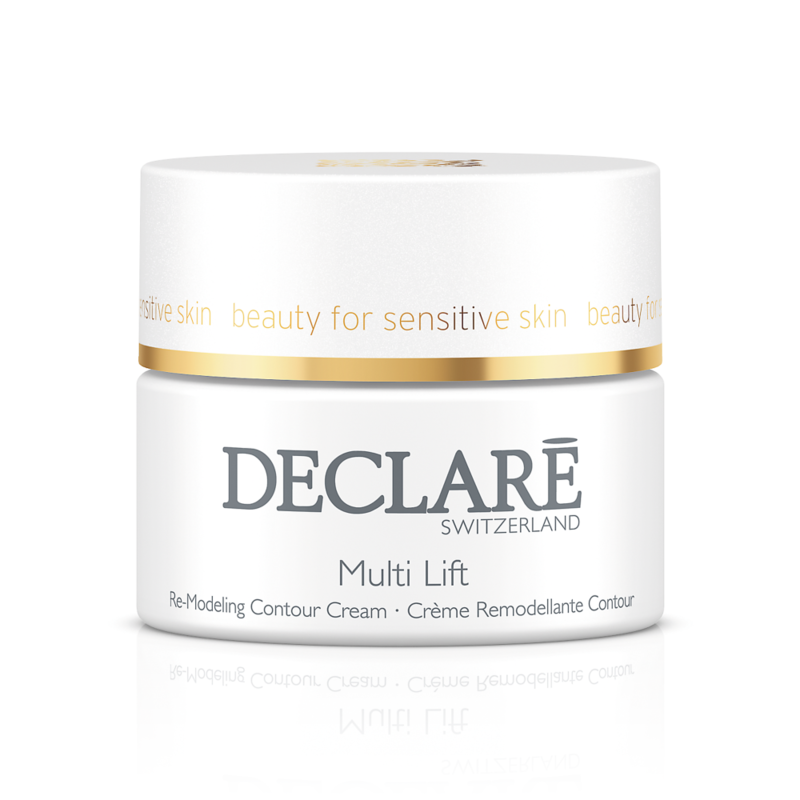 Multi Lift Re-Modeling Contour Cream corrects the signs of ageing! Highly-effective care with high-tech proteins: The deeper layers of the skin are revitalized, making the skin look remodeled and contoured, leaving you looking younger by years. Pigment spots are visibly reduced, the complexion becomes uniformly radiant and rejuvenated. The appearance of wrinkles and fine lines is effectively reduced. The combination of refreshing moisture and natural oils pampers the skin, making it incredibly smooth. Appliquer tous les matins et/ou tous les soirs sur une peau fraîchement nettoyée.